Nearly a month ago a bipartisan legislation, “Uyghur Human Rights Policy Act of 2018”, was submitted by Senators Marco Rubio, Chris Smith, and other members of Congress. 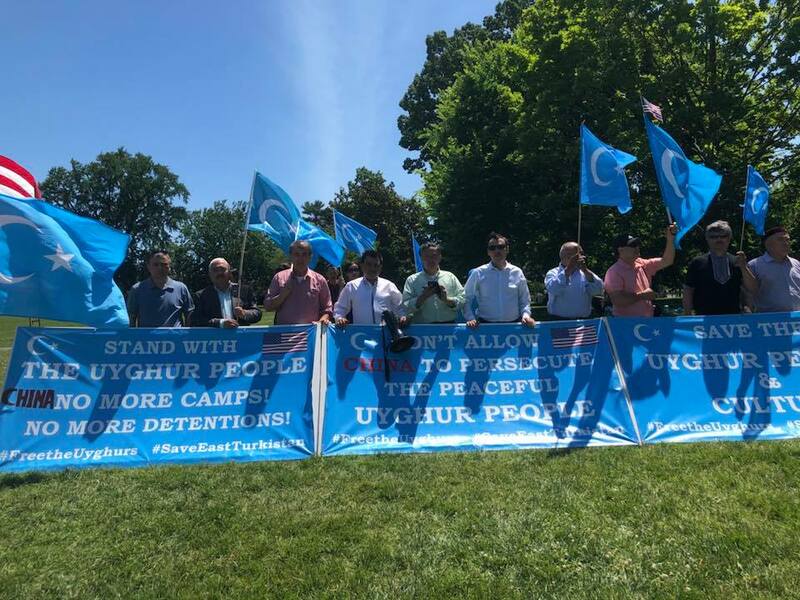 This legislation was aimed at condemning the Chinese officials responsible for pervasive human rights violations of ethnic Uyghurs in East Turkistan, where millions were arbitrarily detained. The Act also called for applicability of existing authority, the Global Magnitsky Act, be imposed on government of People’s Republic of China, Chinese Communist Party, and Party Secretary Chen Quanguo. Four weeks have passed since then, but there is still no formal decision of any action in this regard coming forthwith from the US government. 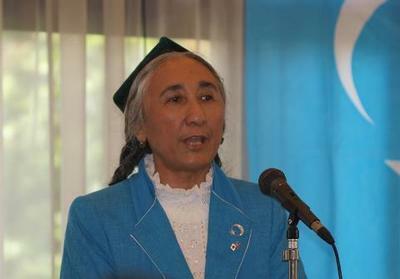 Your recent meeting with the Chinese leader Xi Jinping at the G20 Buenos Aires Summit did not include the Uyghur issues in East Turkistan, which has indeed profoundly disappointed the Uyghur community in America and elsewhere in the world. At this very moment, the Chinese government has detained millions of Uyghur people while making independent investigation nearly impossible for journalists to uncover the truth. Despite this, many news organizations, including Radio Free Asia, have uncovered the reality of not only the existence of concentration camps and detainees, but also the horrendous atrocities that have been imposed upon them. The Chinese government flatly denied the existence of camps for months, but in the face of mounting eye-witness accounts and evidence, the Chinese government shifted tones and began sugar-coating the concentration camps as “vocational schools and training centers”. Today, the massive concentration camps have become one of the most talked about stories in the world. I believe that the congressional bill, the “Uyghur Human Rights Policy Act of 2018” certainly played a major role. Today, even after the exposure of the concentration camps, their confirmation by the Chinese government, and the submission of the congressional bill addressing the atrocities, we still have not seen any serious actions take place nor any decisions been made. This absence of action from your government would in a way empower the Chinese government to continue the crimes against Uyghurs and give them the time and opportunity to commit further atrocities in East Turkistan in the coming months. I see you as a pragmatic, courageous, and strategic world leader from your handling of North Korea, the Syrian war, and the most recently the trade war with China. 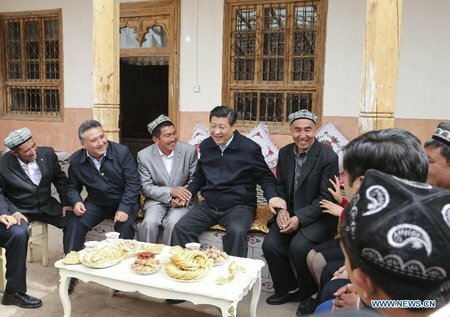 I do believe that by all means you are the only world leader capable of closing the concentration camps and releasing the detainees in East Turkistan. Reuters recently reported that there are over 1200 internment camps that have been built in East Turkistan through satellite images. It has also been reported that in some Uyghur concentrated villages, counties and cities, 50 to 70% of the Uyghur populations have been detained in the concentration camps; homes and streets were left eerily empty. Based on these reliable reports, the Uyghur activists estimate that possibly 2 to 3 million Uyghurs were jailed and 3 to 4 million were detained in the concentration camps. Our foremost concern is the detainees’ physical safety and wellbeing. Obviously, the death toll is rising due to mental and physical torture, overcrowding, poor sanitation, malnutrition, starvation, and lack of medical treatment for the sick and elderly. More recently, the ex-detainee Mihrigul Tursun testified at the US congressional hearing that 9 people were confirmed dead in one cell holding 67 detainees over a 3-month period. 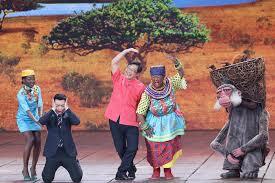 Radio Free Asia reported that a 26-year old detainee, Memettursun Osman, who starved from 64 kilograms to 45 in a year. It is estimated that the physical condition of the 3 to 4 million detainees would be no different from that of the witness (Memettursun Osman). Though the actual mass killing has not been reported, from the weight loss testimony above, the experts and researchers worry that the concentration camps in East Turkistan resemble those of Nazi German’s and death in mass numbers may happen in the coming year. Due to the above concerns, I sincerely request that your government take immediate and decisive actions to prevent the looming 21st century holocaust against the Uyghur people. I sincerely hope that you address the concentration camps in East Turkistan with Chinese government officials which will save the lives of millions of innocent people. Clearly China aims to replace the United States as a leading superpower, and Uyghur Muslims are among the most pro-US people in the world. By directly and justly involving yourself in the matter of these concentration camps in East Turkistan, there is no doubt that your government would complement its “America First” policies. 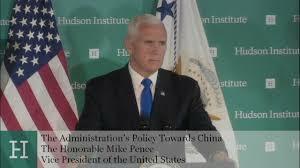 More importantly, we strongly believe that American values and American interests can and will thrive without undermining millions of Uyghur lives.